If you're a Kentlands homeowner seeking a painting contractor for interior or exterior painting, drywall repair, bathroom remodeling, or carpentry work, you've come to the right place. We know your neighborhood inside and out! 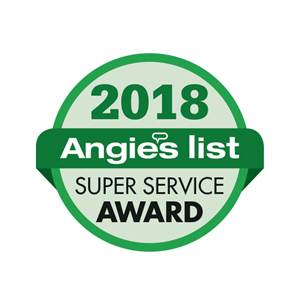 We're fully licensed and insured, top-rated on Yelp and Angie's List, and provide every aspect of residential painting, remodeling, and carpentry work. Simply put, we specialize in protecting and beautifying homes just like yours! 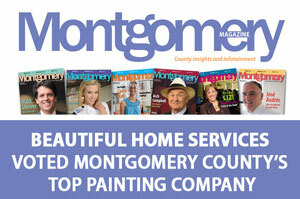 We've painted hundreds of home not just in the Kentlands, but all around the Montgomery County, Maryland area and have earned the highest levels of customer satisfaction for our meticulous prep-work, experienced in-house crews, and the beautiful painting results we leave behind for our homeowner's to enjoy. Whether you looking to revamp your home with a new color scheme, are looking to revitalize your home's exterior with fresh and protective paint, or are looking for a remodeling makeover for that basement or bathroom to help bring it to life, Beautiful Home Services is the most trusted painting contractor in the Kentlands and we work hard everyday to earn it.